BET’s Emmy-Award winning HIV/AIDS awareness campaign has been a highly respected initiative among HIV/AIDS activists and organizations around the globe for over a decade. 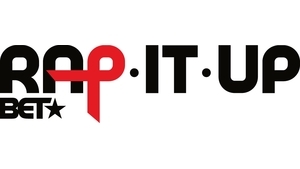 Rap It Up reaches millions of viewers with lifesaving information and resources, using on-air, online and grassroots events including mobile HIV testing and high school teen forums. To learn more visit: www.rap-it-up.com. 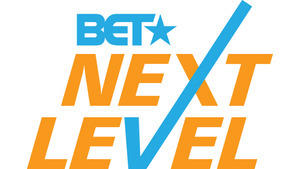 BET’s Next Level education campaign aims to empower and inspire African American youth to stay in school and pursue a post-secondary education after high school. Representing forward movement and advancement, the Next Level campaign uses on-air, online and grassroots community partnerships to spread messages promoting education, career planning and access to financial aid. To learn more visit:www.bet.com/education. 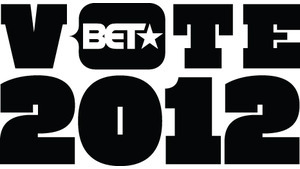 The BET VOTE 2012 campaign encourages the BET audience to get informed, get involved and get out to vote, like your life depends on it. BET Goes Pink is the Network’s annual campaign in support of National Breast Cancer Awareness Month in October. 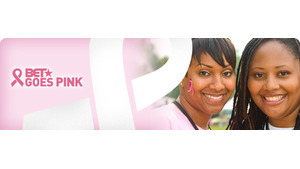 In collaboration with the American Cancer Society, Susan G. Komen for the Cure’s Circle of Promise and the Sisters Network, this integrated campaign leverages on-air, online and grassroots community partnerships to encourage breast cancer awareness and screening among the African American community.